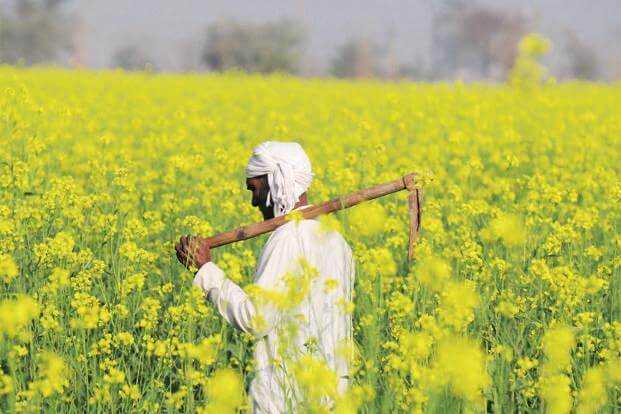 Days after a Parliamentary panel raised certain doubts over the Center’s impending move to give its green signal to commercial release of indigenously developed genetically modified (GM) mustard, a premier body of agriculture scientists has come out with a report arguing importance of transgenic variety of oilseeds for India’s farm growth and increasing farmers’ income. “Benefit of public funded research must reach our farmers. 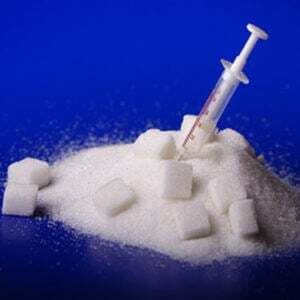 Falsehood of GM bashers will not help Indian agriculture”, said the National Academy of Agricultural Sciences (NAAS) – the body which comprises of top agriculture scientists from across the country. 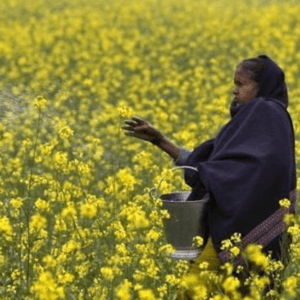 In its report, titled ‘Falsehoods perpetrated by GM technology bashers on GM mustard’, the NAAS emphasized that the transgenic variety of oilseeds are fully safe for consumption and there has been no reports of its ill-effects on human health from anywhere in the world. 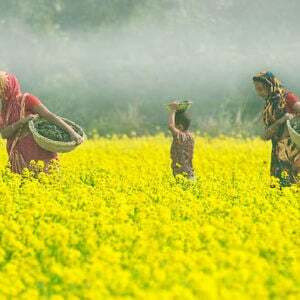 The NAAS report comes at a time when the government is finalizing its stand on fate of the transgenic mustard through consultations. 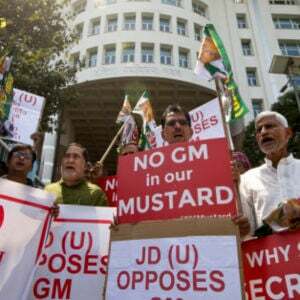 The environment ministry is expected to clarify its stand before the Supreme Court this month when a pending case on GM crops comes up for hearing.